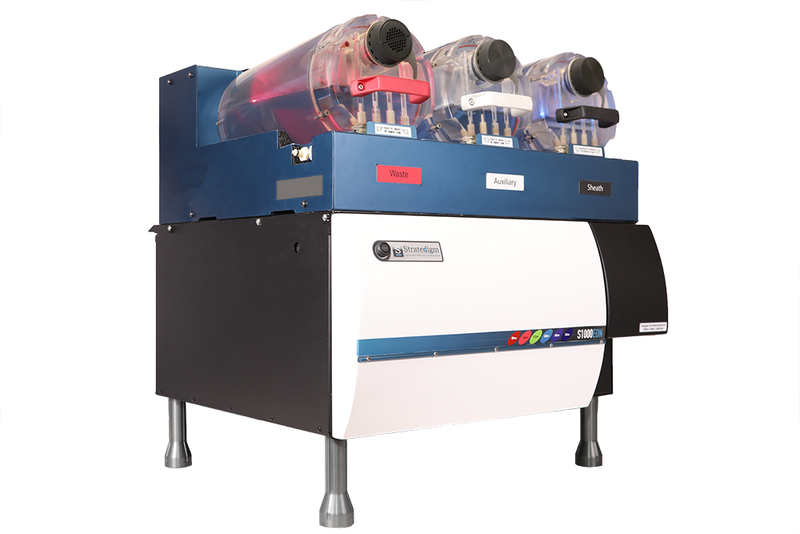 Adding more colors and lasers to a newly designed cytometer is a logical but standard design improvement; Stratedigm is anything but standard. Not only did we increase the number of parameters from 22 to 30 and the lasers from 4 to 6, we’ve also doubled our throughput, increased our dynamic range to 5 decades, created more spatially separated interrogation points, and boosted our sensitivity up to 300%! All of these major improvements are in the same footprint and at the same price as our first S1000 launched in 2008. 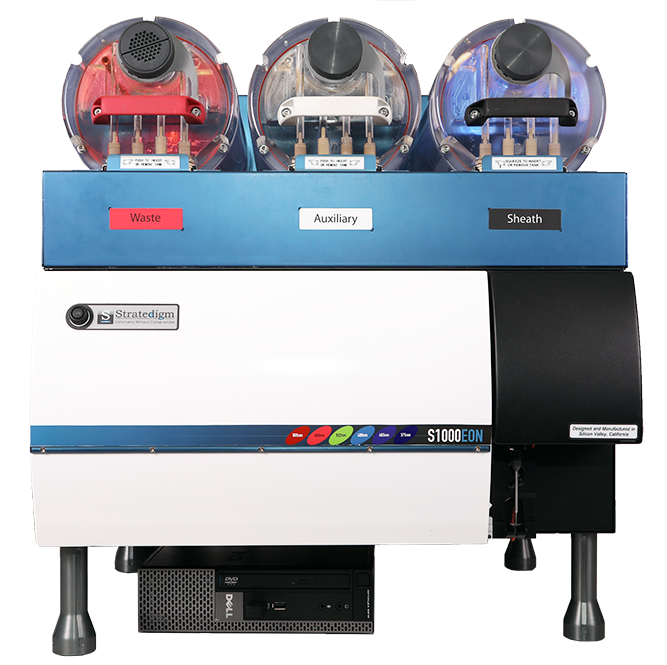 This is our commitment to Cytometry Without Compromise™. ** Currently available in the United States; worldwide shipments coming soon. 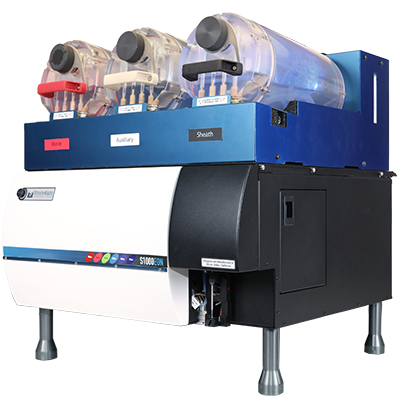 To configure your own flow cytometry instrument and/or automation platform, click the button below!